First thank you PythonSelkanHD for posting this information on YouTube for one of the most anticipated games for PlayStation 4! I have been following this game since it was announced and the trailers grabbed me hook, line, and sinker. And for the record I have not played any of the Metal Gear franchise. I know, I know shame on me. One of my attractions to the title is Norman Reedus. I mean who does not think this man is hot as hell?! I fell in love with him when he played Murphy MacManus in Boondock Saints in 1999! 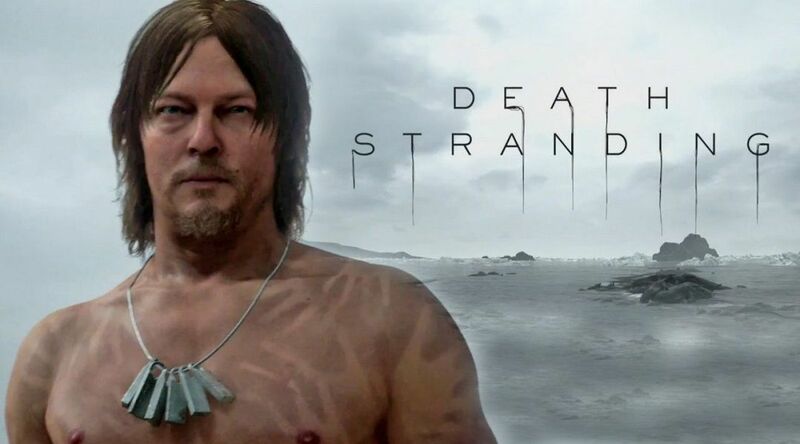 To make this more intriguing Mads Mikkelsen and Guillermo del Toro are also featured in at least one of the three trailers that have been released for this game to date. 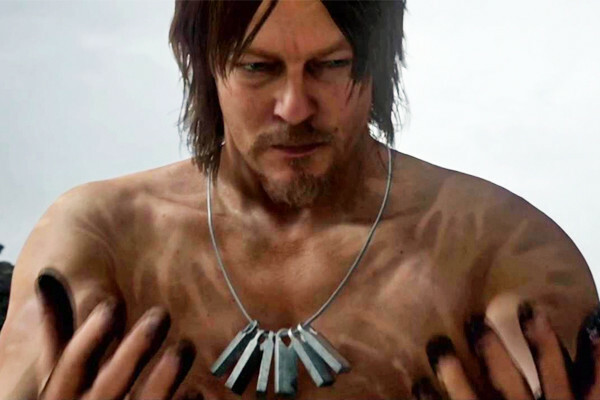 As many of you know we have had some awesome trailers for this Death Stranding by Kojima Productions which is being published exclusively by Sony Interactive Entertainment for Playstation 4. OK , OK, OK on to why I posted this blog, PythonSelkanHD posted on his YouTube channel that we will see a 4th trailer for this game at 2018 E3! And as proof of he shared a image from a post by Hideo Kojima himself! 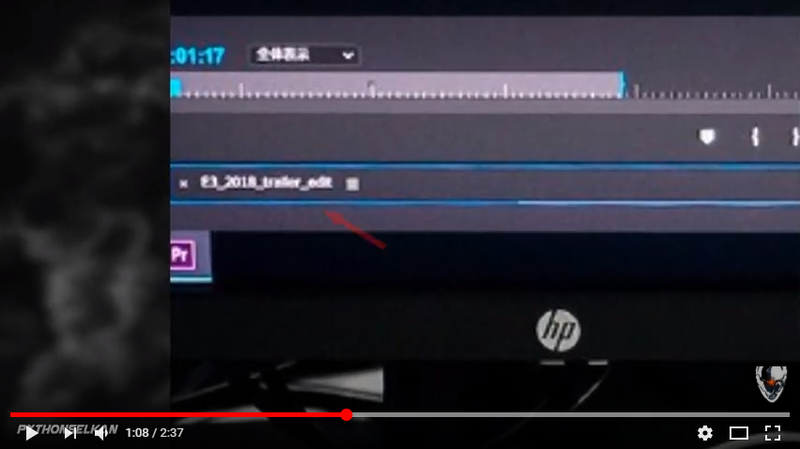 As you can clearly see in the pic below Kojima is/was working on a trailer at the E3 2018 conference! The question still remains whether or not we will see in-game footage or just more video footage showing us a more cinematic view of the game! Either way I can assure you that I will be on the edge of my seat when it is finally released at E3 2018! Game – Rise, Conquer, and Rule the Underworld! Mixing up your Stream!